All IRONWOOD PASS UNIT 3 AT L homes currently listed for sale in Mesa as of 04/23/2019 are shown below. You can change the search criteria at any time by pressing the 'Change Search' button below. 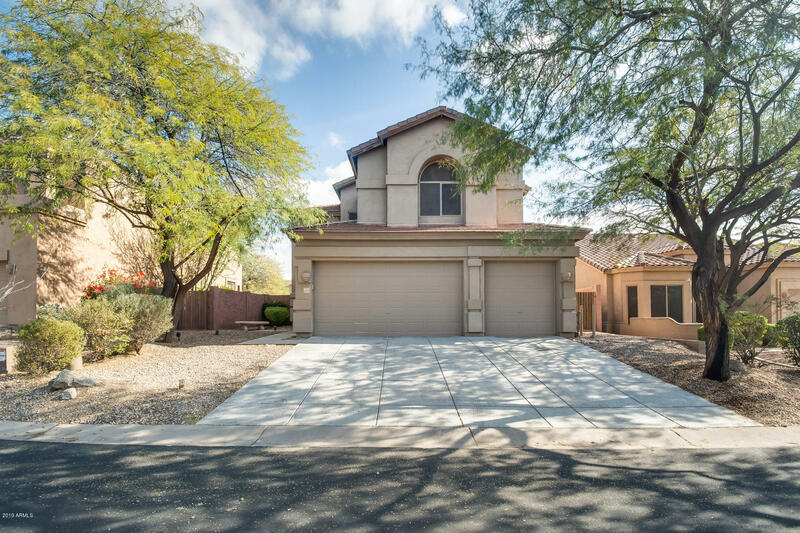 "This beautiful 4 bed, 3 bath home is located in Mesa. The vaulted ceilings enhance the living space and open up the floor plan! Your kitchen is filled with significant upgrades -- granite counters, wood cabinets, and sleek black appliances. You will never run out of room to entertain your guests. Upstairs in your loft, you can create a separate living room, a game room or playroom! Inside the master suite, you can step out onto your private balcony and enjoy the Arizona sunsets. This property ha"